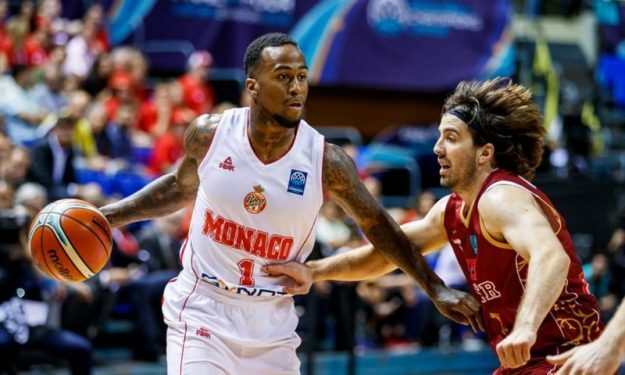 Former Monaco player Dee Bost has joined Zalgiris Kaunas and is back in EuroLeague. Zalgiris announced one more addition, as American combo guard Dee Bost has joined the team. The 27-year-old player spent the 2016-2017 season in France with Monaco. He averaged 12.7 points, 4 assists and 3.7 rebounds in 18 Champions League games this season.